Ibtm world has announced the full programme of speakers at its 30th anniversary edition. Subject matters range from ‘doing business in China – the key dos and don’ts’ and ‘the art of storytelling through events’, to ‘the use of psychology in creating engaging events’ and ‘how to develop a global sustainability strategy’. Key speakers include Donald Hyslop, chair of the board of trustees, Borough Market; Robert Loeschke and Dominic Marder, global business development, American Express Meetings & Events; Nadine Vienne, Corporate Events Section Manager at Nissan; Lenny Talarico, Executive Director of Events, MGM Resorts Event Production and Roger Haskett, artistic director, Engagement Unlimited. The speakers will join the keynotes – Dame Stella Rimington, author and the first female director general of MI5, the UK Security Service, and Yancey Strickler, co-founder and CEO of crowdfunding website Kickstarter. At Loeschke and Marder’s talk, ‘2018 global Meetings & Events trends’, the impact of key global M&E trends will be discussed, as well as recommended actions to help meetings professionals make the most of these trends. Alongside potential rate shifts for airlines and hotels, this session will cover two subjects explored in the 2018 Global Meetings and Events Forecast: event design, and meetings in China. Roger Haskett’s highly interactive session: ‘the age of engage: for meetings’, will consider how engagement can lead to greater buy-in for brands and improved bottom-line results. Roger will combine case studies from his award-winning career as a meetings supplier with fascinating new research in neuroscience and psychology to weave stories, theory and application together with a team-based game that primes every participant to learn (and have fun). 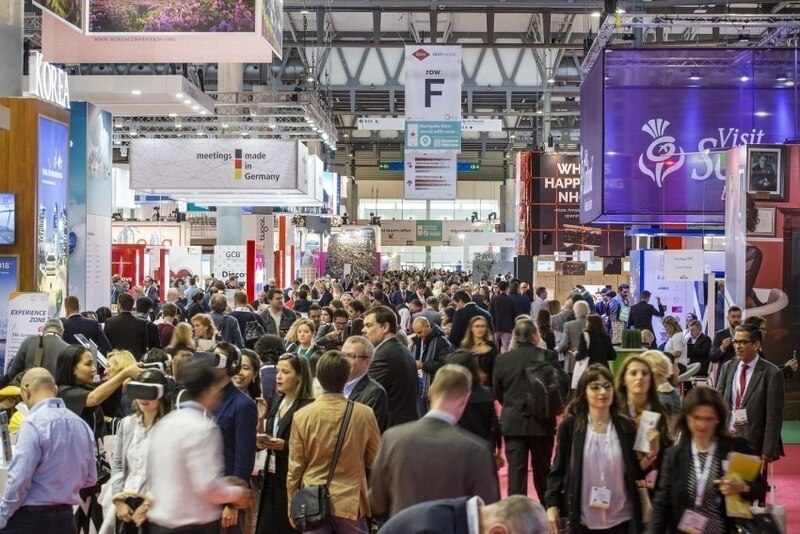 Over 40 renowned meetings industry speakers are lined up to talk at the event, which takes place from 28 – 30 November at Fira Gran Via Barcelona, Spain.